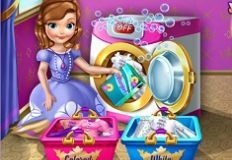 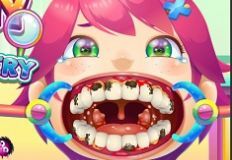 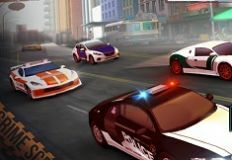 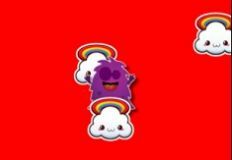 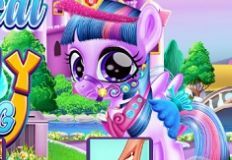 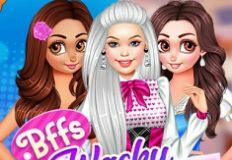 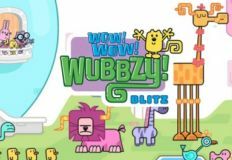 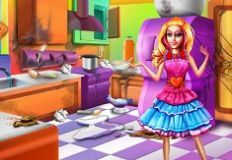 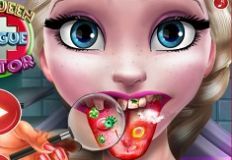 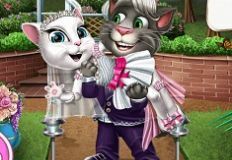 We are always happy to offer you a new and beautiful online game in which you will have alot of fun playing with some of your favourite characters, here on games-kids.com. 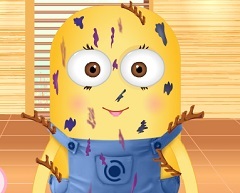 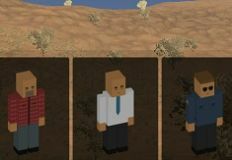 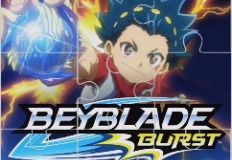 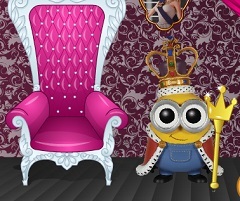 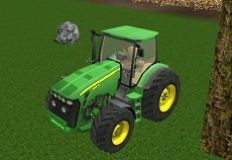 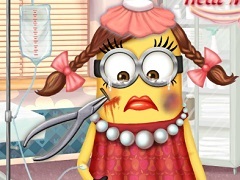 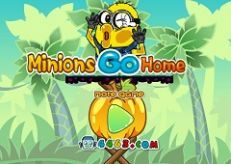 This time the administrative team of games-kids.com has decided that the next game that we should offer to you, to be with your favourite character from the Minion serie. 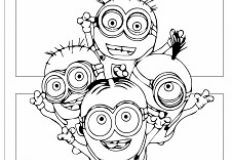 Because Gru has gave up to his villain plans now the Minions have alot of free time and they want you to join them and play with them one of their favourite games, Golf. 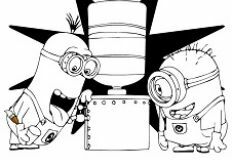 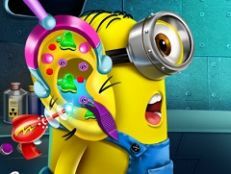 The Minion have alot of favourite sport that they like to play and for now they have decided to play Golf, but a golf game with a the rules a little different. 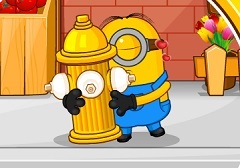 While you are playing golf you have to collect all the candys that you find in your way and feed your Minion friend. 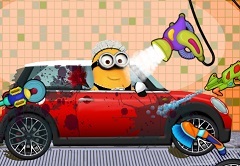 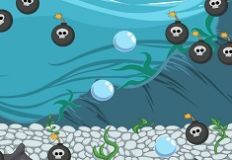 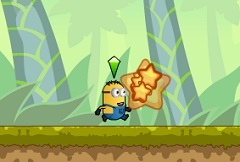 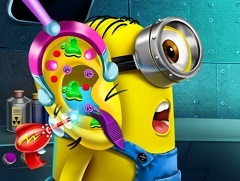 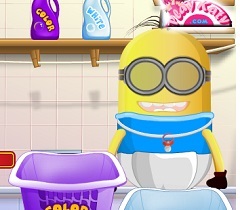 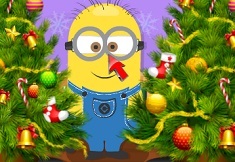 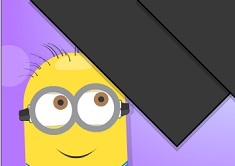 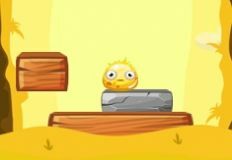 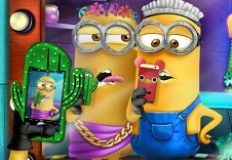 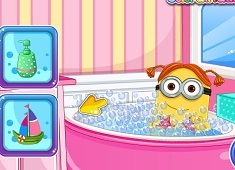 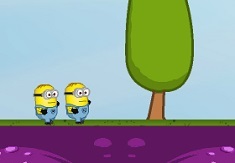 We are sure that you will have alot of fun playing this new and beautiful online game, so do not waste another minute and play this new game with Minion that we have the pleasure to offer to you, here on games-kids.com! 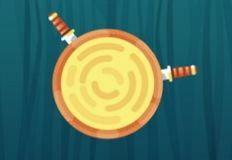 Use the mouse and the arrows to play!